Sanicare and the importance of good personal hygiene - All Chucked Up! I take personal hygiene very seriously. And being a father to two teenagers, it is equally important for me to have them acquire the same value for hygiene that I do. Fashionable clothes and a cool haircut are great, no doubt. But all these things are superficial and mean nothing if proper hygiene doesn’t come first. There is a reason why people always say that looking good and feeling good always starts from within. But, of course, a good hygiene regimen also means choosing the right products that will help care for your body. And since not all products are made equal, finding the right brand to complement your routine is vital. My personal choice when it comes to hygiene is Sanicare. 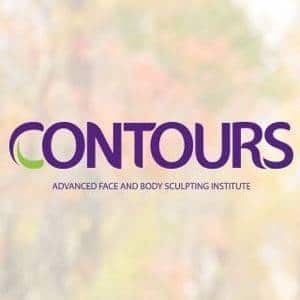 I’m sure many of you have heard of the brand already. And with good reason. 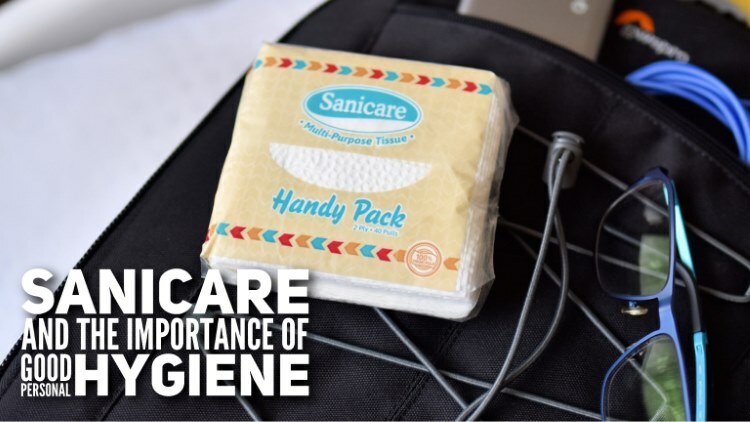 Sanicare has become a trusted name when it comes to tissue, paper towels and other hygienic products such as underpads, cotton, wipes and toilet seat cover. And just in case you didn’t know, Sanicare is committed to upholding the value of hygiene in all its products by using 100% virgin pulp made tissue. My family and I have relied on Sanicare for many years now. 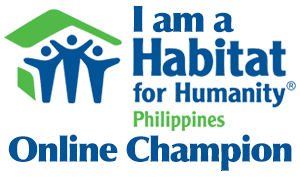 Visit our home and you’ll find many of their products that we use on a daily basis. You’ll see paper towels in the kitchen, cleansing wipes inside my wife’s bag, and many more. Apart from what my family uses, I actually also have my own personal stash of Sanicare products within reach. They keep me company at home and everywhere I go, so that maintaining good hygiene is never a problem. I normally have two kinds of Sanicare Facial Tissue packs. One of them is the 3 Ply/140 Pulls Refillable Box which normally stays in the car or beside me in bed. 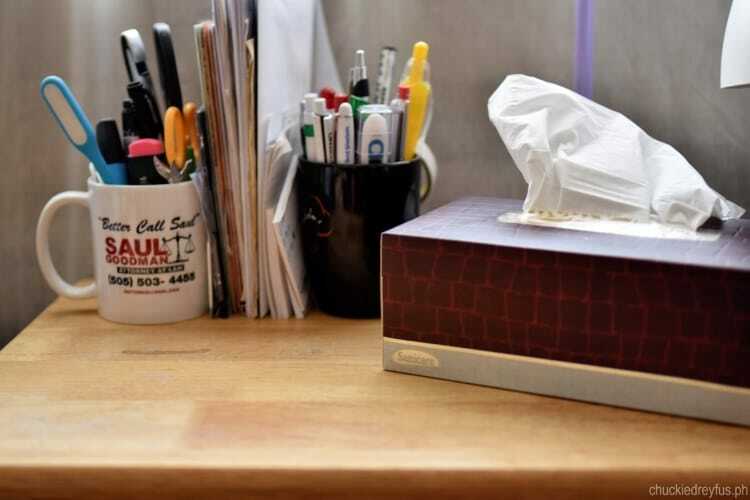 So, whenever it gets really hot outside or I need to take off make-up after a long day on the set, I can rest easy knowing that I’ve got a box of clean gentle tissues that I can rely on. I also have a smaller pack of Sanicare Facial Tissues. This particular one is the 3 Ply/40 Pulls Travel Pack which, as the name obviously states, is the one that usually bring along inside my bag during travels. Whether it’s for drying my face or for the sudden sniffles, a trusty stash of Sanicare facial tissues will surely go a long way. 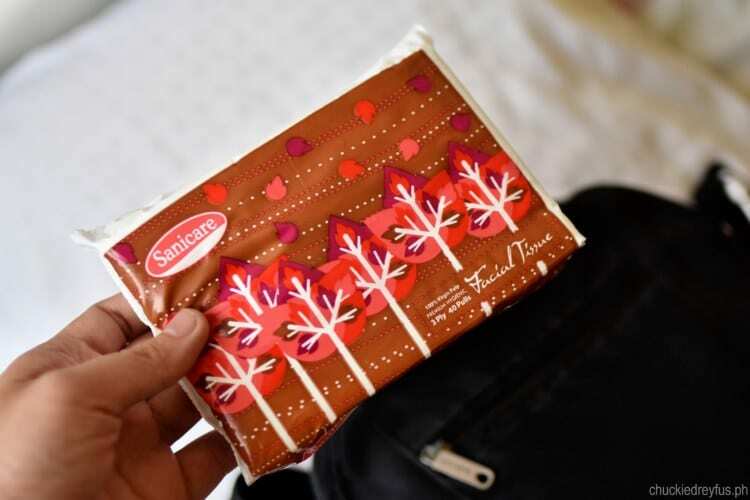 A Handy Pack of Sanicare Multi-Purpose Tissue is my go-to buddy for wiping needs that do not concern my face or anything delicate. Whether it’s wiping dirt off my shoe or the sudden call of nature (Hey… it happens to everyone, right? 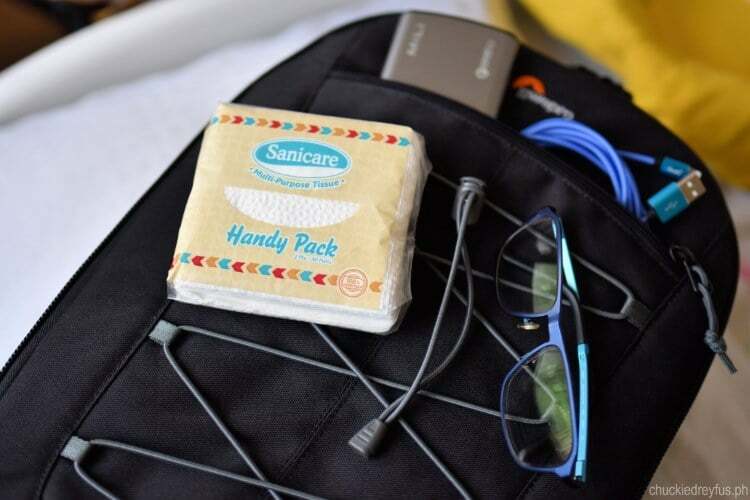 ), knowing that I have my Sanicare Multi-Purpose Tissue pack along, my gives me peace of mind. 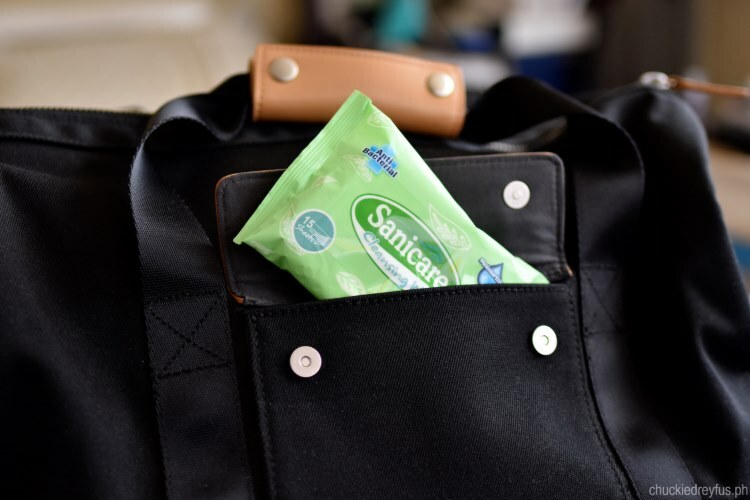 Sanicare Cleansing Wipes are a great addition to one’s personal hygiene arsenal at home and on the road. That’s why I have two packs with me as well — one of them (the bigger pack) contains 80 Sheets which normally sits in my wife’s dresser inside our room. The other one, which I always bring along whenever I’m away, is a smaller pack that contains 15 Sheets and fits perfectly inside any of my bags. 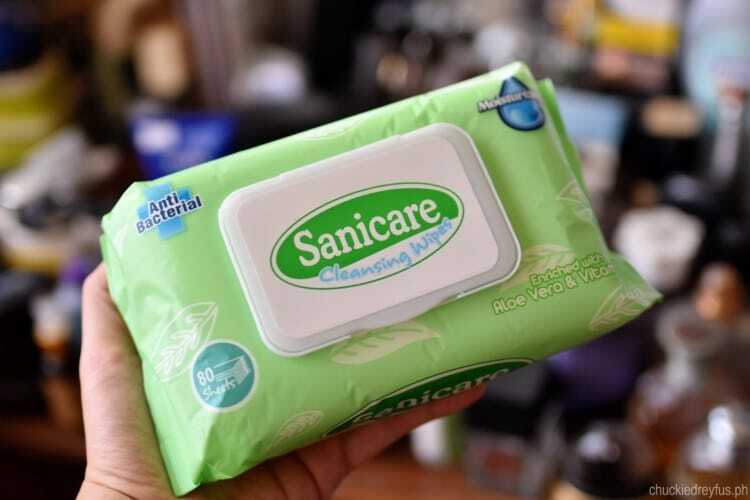 These Sanicare Cleansing Wipes are great to use especially during moments when soap and water are not available. You can wipe your face with it when you need to freshen up, or for cleaning your hands before a meal. I also use these Sanicare Cleansing wipes to remove make-up after a shoot. And since these cleansing wipes are Anti-Bacterial and enriched with Aloe Vera and Vitamin E, it leaves your skin not only feeling absolutely clean but moisturized as well. One’s personal hygiene kit isn’t complete without a pack of cotton balls. I make sure to never run out of these inside our bathroom. Whether it’s time to apply astringent on the face in the evening or for cleansing a wound, Sanicare Cotton Balls have my back. These balls which are made from 100% soft and pure cotton are absolutely gentle. 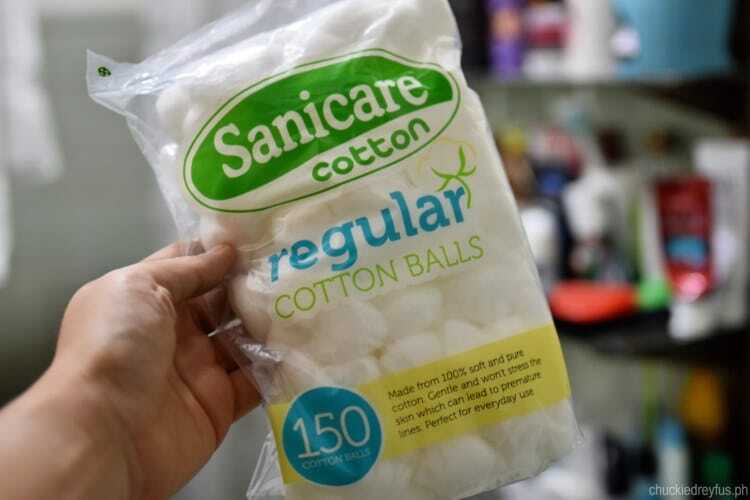 Whenever I use it, Sanicare Cotton Balls never stress my skin. That also means no premature lines on my face! Yay! Here’s the thing folks. Many of us, don’t take personal hygiene as seriously as we should. Some of us would rather wipe our faces using a couple of sheets of tissue from a roll that’s been hanging in the toilet, exposed to all sorts of bacteria. Others would care less whether they cleaned their hands or not after handling all sorts of dirty objects. 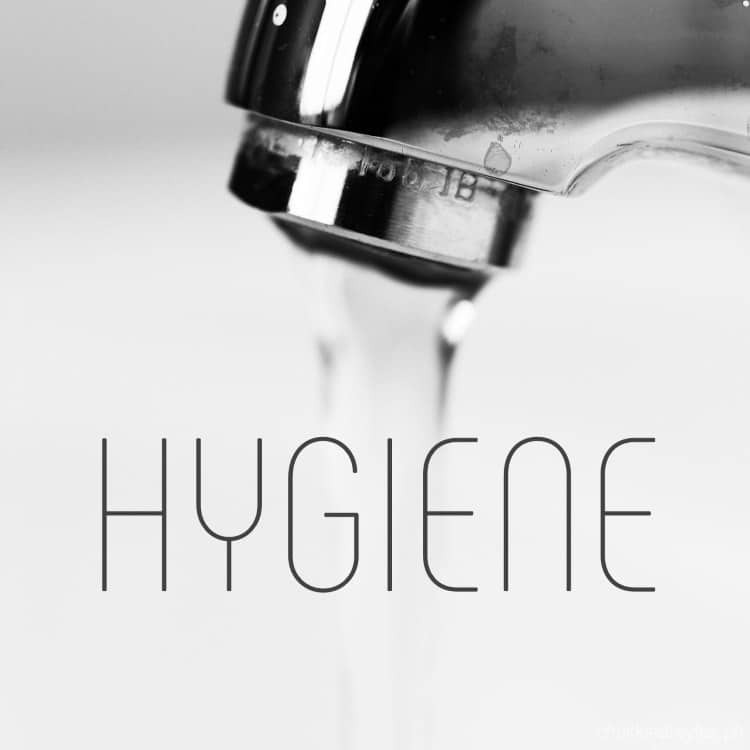 Bad hygiene habits such as these not only pose a huge and constant risk to your health, but a risk to others as well. I can never stress enough just how important it is for everyone to have good hygiene. And it’s pretty simple, really. These are things that even common sense will tell you to do — things like brushing your teeth daily, washing your face in the morning and in the evening, and cleaning your hands regularly. Make sure to also only use personal hygiene products that are guaranteed safe and reliable. Just like Sanicare. Because as cliche as it may sound, health truly is wealth. So, here’s to good health and a promise to practice better hygiene. To know more about Sanicare and their other wonderful products, you can check them out on Facebook and Instagram.